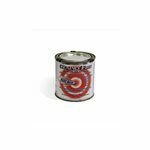 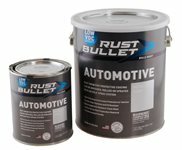 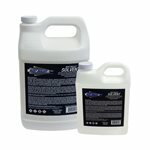 Rust Bullet offers a variety of patented preventative coatings that stop rust and corrosion. 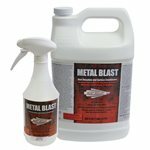 Rust Bullet can be applied directly over rusted and clean metal and requires little or no surface preparation prior to application. 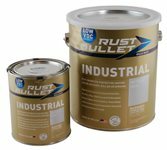 The Rust Bullet products can be brushed, rolled or sprayed on and have excellent adhesion for long-term protection. 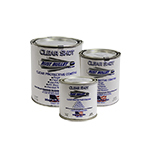 The surface protected with Rust Bullet will be scratch and chip resistant, chemical resistant and UV resistant.